$5 or $15 per family (available at the door) which includes a make-your-own sundae. For more information, call 846-7135 ext. 107. The June 2019 Regents exam schedule is now available. 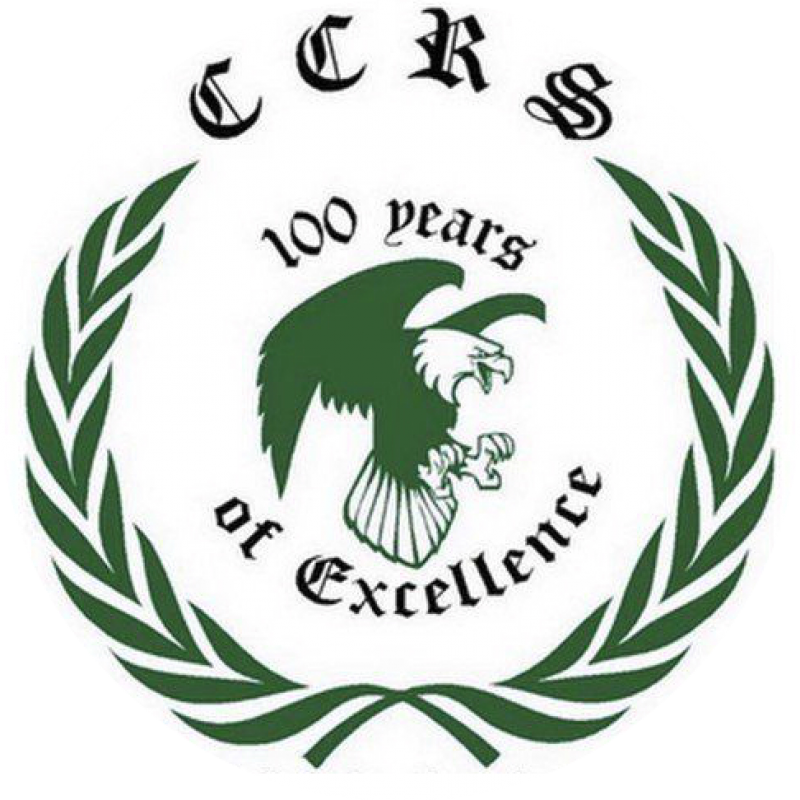 Order your CCRS school spirit apparel! Lots of new options this year! 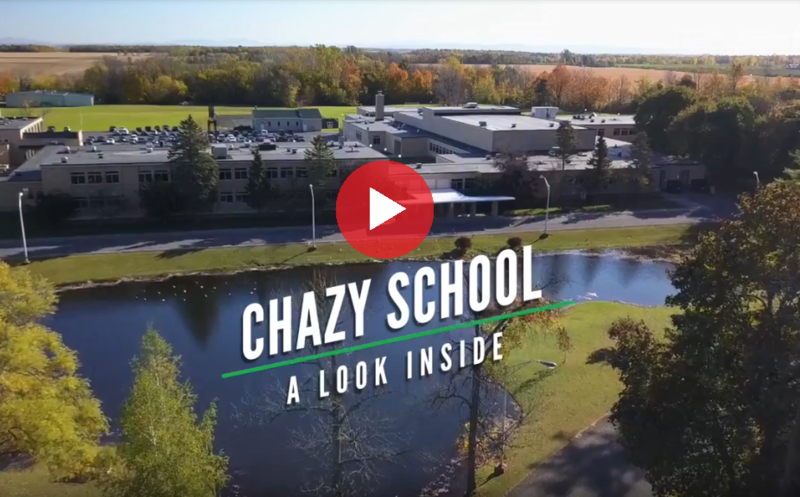 www.schoolspiritny.com/chazy Makes great gifts! Check out the Order Form & Catalog!